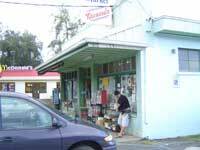 The greenery in Hawai i is like none other in the world. Fragrant flowers woven into leis, mouth-watering exotic fruit, and the quiet beauty of tropical gardens are part of everyday life in the Islands. 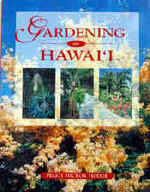 Here is the first guide to identifying, growing, cultivating, and maintaining the various flowers, trees, shrubs, and groundcovers that flourish in Hawai i. User-friendly for the novice or expert green thumb, this volume includes full-color photographs, along with complete instructions and practical tips for gardening Hawaiian-style.